Located in the stunningly beautiful North Downs in Kent at Etchinghill, Boughton Footgolf is enjoyed at Boughton Golf course. It’s an ideal course for pay and play, and will extend a warm welcome whether you’re a familiar face or not. 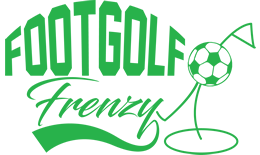 Footgolfers here benefit from a full-length 18-hole Footgolf course with a huge variety of challenge to suit all ability levels. 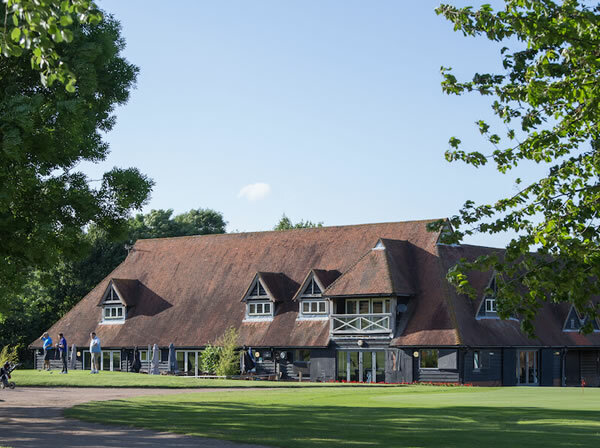 The vibrant modern clubhouse offers a chance to take in the views of the wonderful Kent countryside from the patio. Furthermore, you can enjoy a bite to eat. Whether you fancy an afternoon tea, a drink at the bar, or something from the popular ‘Korean Cowgirl’ menu, there’ll be something for everyone.